Robin Heppell, CFSPÂ of FuneralFuturist.com provides a brief overview of the ICCFA Convention and shares what he will be covering at his presentation, “5 Ways to Win Online Price Shoppers” on Thursday, March 22 at 3:30 pm at the 2012 ICCFA Annual Convention. 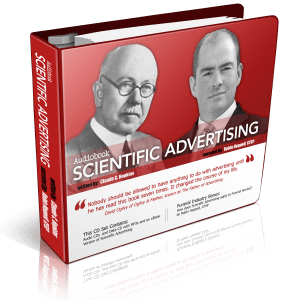 Attendees will receive a set of worksheets and checklists so that they can implement these strategies as soon as possible on their return home after the convention. 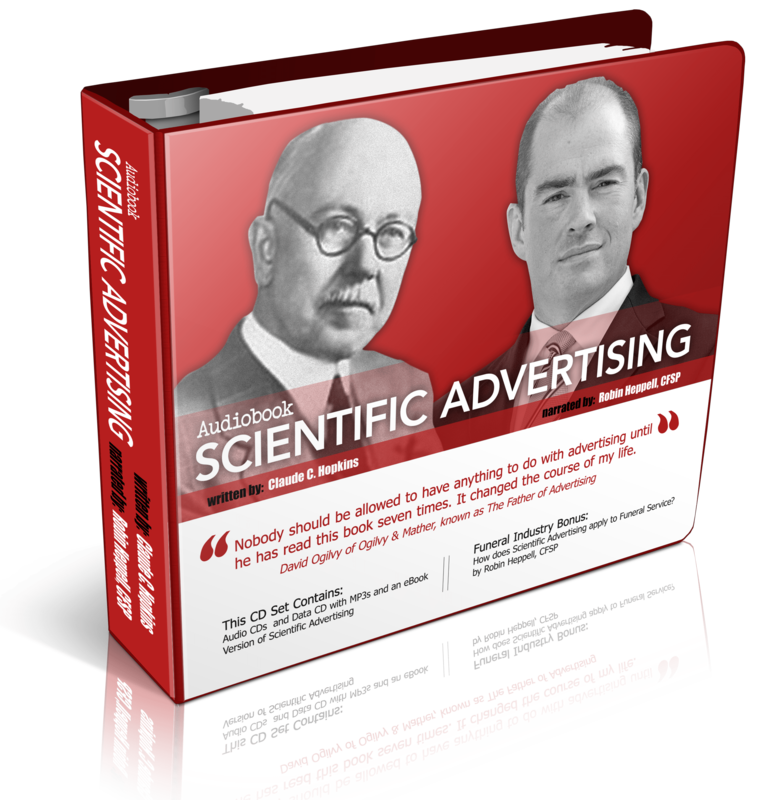 Also, attendees will receive a free copy of the audiobook of the marketing classic, Scientific Advertising by Claude Hopkins. Heppell has included his interpretation of how these principles apply to funeral service today. Tim Thompson of Mt. Royal Commemorative Services in Montreal, Quebec talks about his presentation, The Changing World of Advertising at the 2009 ICCFA Annual Convention. Interview by Funeral Marketing Consultant, Robin Heppell.